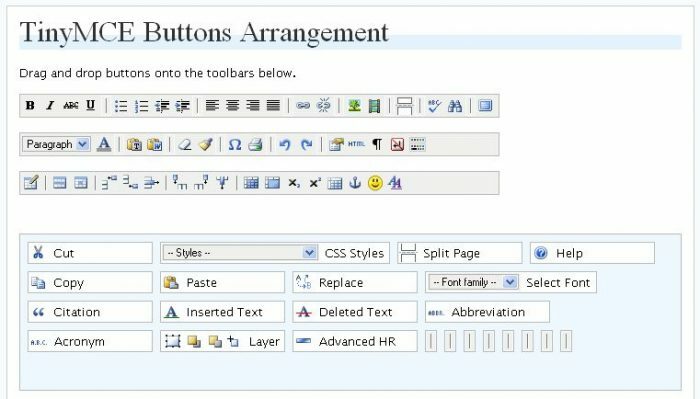 If you want control over the WordPress Visual Editor tools to format web content, In either case, it is possible to extend or replace the WP WYSIWYG with third-party plugins to achieve your goals. 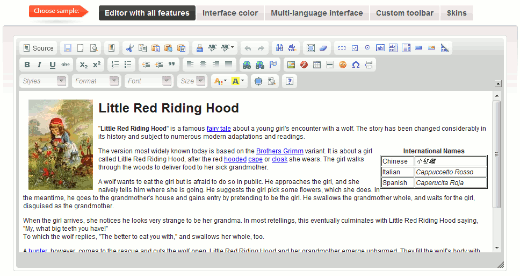 The Visual Editor can be replaced or extended via plugins to give you more control. Dean’s FCKEditor is based on the FCKEditor, a fast and lightweight open-source application for creating XHTML 1.0. Dean’s FCKEditor is multi-browser compatible, including: IE 5.5+, Safari 3.0, and Firefox 1.0+. Special Characters, Horizontal Lines, Anchors, Forms, Templates, and Replace. Another reason to use the FKCEditor is that it allows you to paste from Word—with auto-detection cleanup. To switch between HTML view or the FCKEditor Visual Editor, click the Source button. To upload Flash using the FCKEditor, simply click the Flash logo. If this is difficult to identify, hover over the buttons for tooltips—look for Insert/Edit Flash.